…of the Norwich Dragons MSL 2017 has been published!! 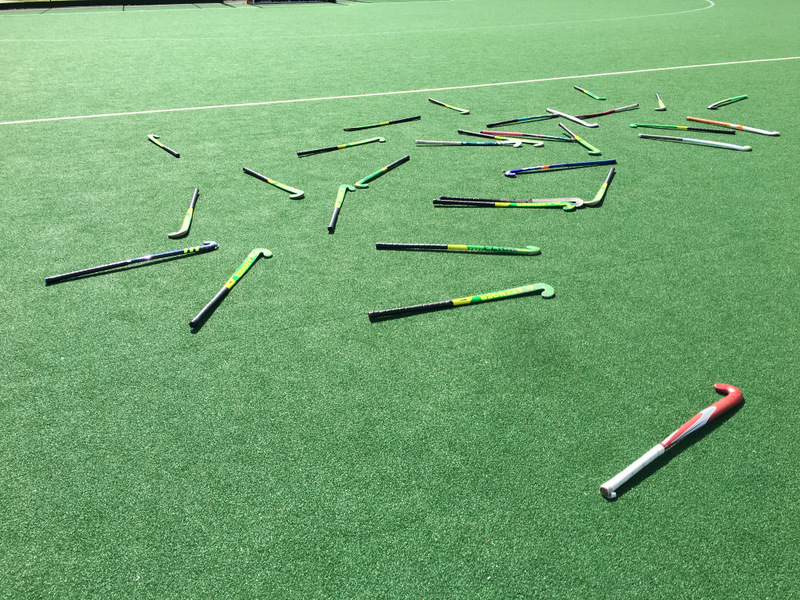 Another great season of Mixed hockey comes to a close on Wednesday 26th July with hundreds of players being given the chance to continue playing hockey over 13 weeks of the ‘Summer’! This entry was posted in Latest News on July 16, 2017 by admin.